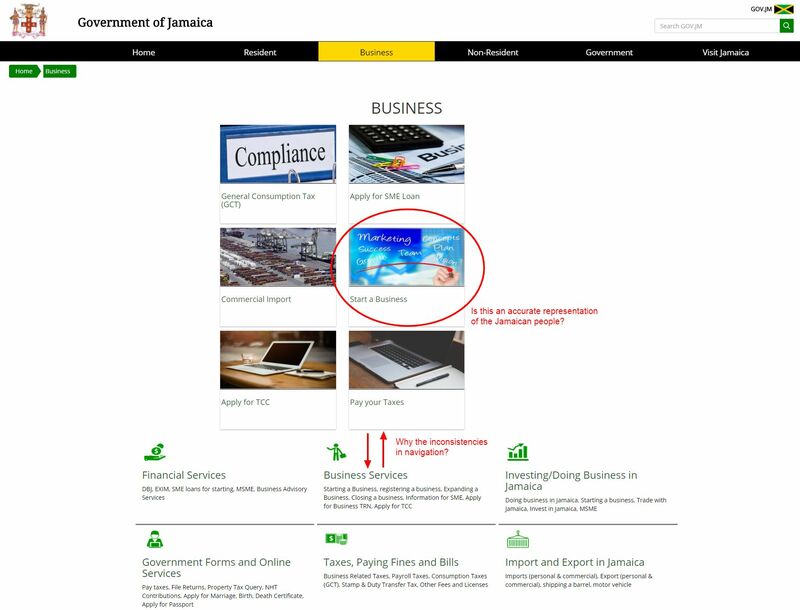 This week Jamaica launched its whole of government portal at www.gov.jm. Generally speaking wafer thin government portals don’t work. They raise expectations among customers and government leaders which is rarely met, they shine a light on a disjointed customer experience and they all too often ignore customer needs. That said they’re an important step for some governments. And I think Jamaica typifies that. What is a thin government portal? 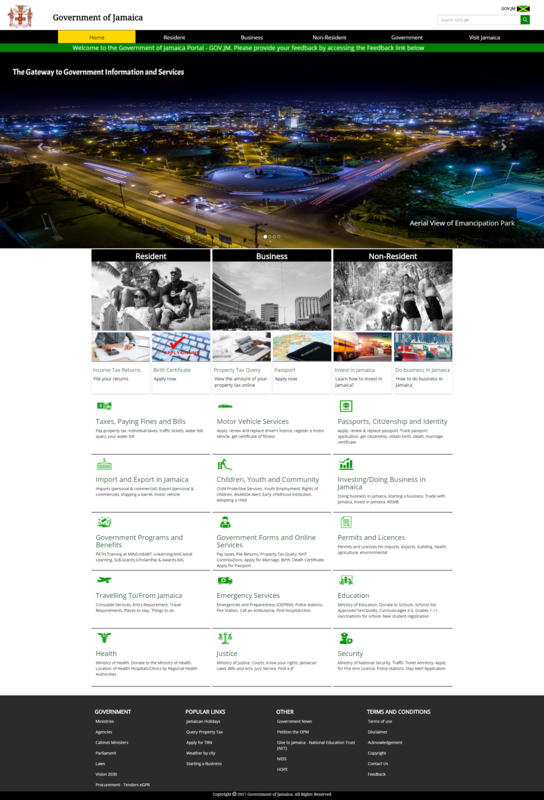 Jamaica’s portal is a great example. It clearly demonstrates that the government is being proactive - thinking beyond itself, instead focusing on improving the experience for its customers. The nature of a thin portal is often non-threatening to government organizations. It doesn’t require those agencies to change their sites or their internal business processes. For developing countries the more modern approach to digital service delivery is often an attractive means for obtaining development funding from international institutions eg Jamaica was able to obtain funding from the Inter-American Development Bank for the initiative. Placing a great looking thin portal over the top of disparate government agency websites just highlights to customers that government can’t get its act together and present a single look and feel. This can be mitigated to an extent if the portal project also engages with agencies for common web standards across government. But that’s a story for another day. Similarly a thin portal over the top, doesn’t link up services across multiple agencies within a single customer journey (eg starting a business.) This again reiterates in the customer’s mind a negative experience. One of the key risks that government all too often gets itself in is over-promising what the portal can do. Jamaica’s media statement creates hyperbole, raising expectations which it may not initially deliver against. This cancels out a lot of the positive benefits to customers and government. Customers visiting the site will be disappointed, their expectations dashed. And once they start communicating those frustrations to government leaders, support for the initiative - and more importantly its next evolutionary steps - are likely to evaporate. Or the government has to spend more money doing the job right, which it should have done from the start. A more cynical observer could view thin portals as a stalking horse for a more grander vision or a single government website. As a result some leaders responsible for digital service delivery in agencies will be wary of the next steps. They may give up front tacit support, but be more reserved in what comes next. 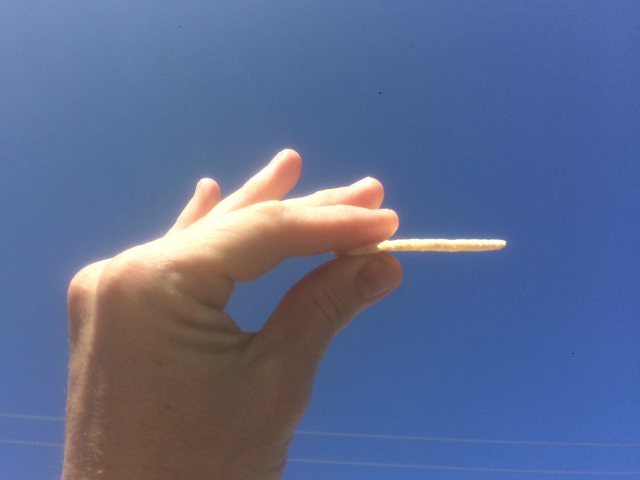 Thin portals tend to slap a front end over all customer types. Jamaica clearly does this with sections of the site for residents (citizens), business and non-residents. The challenge here is if these customer groups end up being treated the same longer term as the initiative evolves. Customer research worldwide shows over and over again that business customers don’t want to be lumped in with citizen services. This becomes a critical issue when searching the website for information. That's when citizen service results literally litter the page, drowning out business services. Also if the more draconian approach to the level of detail in content authoring and information architecture follows something like the .GOV.UK approach, business customers won’t be able to find what they need to start and run their businesses. Weighing up those negatives, some government leaders may shirk away from such change. The nature of government agencies and reporting arrangements to ministers, secretaries or the equivalent in your jurisdiction, tends to create siloed agency web sites. It is all too easy to just deliver your services based around your government organization. At the corporate level its chief executive has responsibility across all they administer. That means if they recognise the importance of digital delivery they can really push this hard across their organization. But generally that’s where the impact ends. And while a chief executive can be a true digital visionary, if what they deliver is a great organizational website, what is the overall impact on their customers? Customer journeys are still disjointed. A person starting their business may be able to successfully and simply get the approvals they need from your organization, but what about all the other approvals administered by other government organizations? Your business customer may be really pleased by what they could do with your agency, but still feel frustrated overall with such an uncoordinated experience. Global digital leaders are clearly delivering separate portals for businesses and citizens. Likewise they heavily engage with their agency stakeholders. It’s not just about taking them on the journey. It’s about them truly contributing to the vision and delivery means. Leadership at the chief executive level is needed to create a sense of purpose and drive the agenda. Jamaica has achieved this with Prime Minister Andrew Holness publicly behind the initiative. It’s also essential to include customers from the beginning in architecting the solution you deliver. There are elements of JM.GOV that screams to me that they didn’t do this as well as they should have. For starters there is no consistency in the business topics across the various navigation choices for the customer. Half the items in the Financial Services section of the navigation would be better suited under Business Services (eg business advisory services, medium-small-micro enterprise information.) 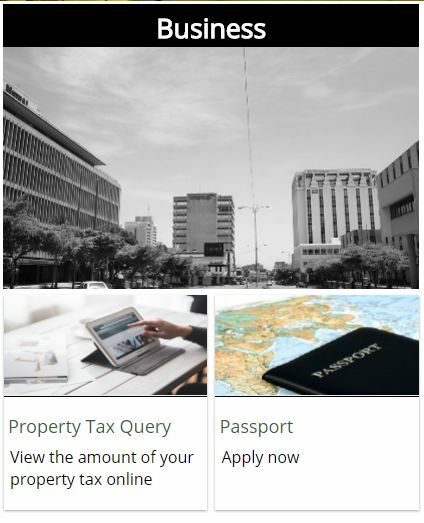 None of these appear under the Business section of the homepage and similarly Property Tax Queries and Passports are not in the navigation. That said, why are Passports under Business? Passports have nothing to do with running a business. Customer testing would have identified early on that this total inconsistency of navigation for businesses is wanting. But the kicker is that image used for “Start a Business.” When 92% of the Jamaican population is from African descent and only 0.2% are European Jamaicans, having a white hand in the photo is a strange choice. That tells me that the customer testing must have been very light. An essential element to success for any portal is an effective search engine optimization strategy. We all know that Google have around 200 separate factors contributing to how they prioritize search engine ranking placements. This is exacerbated if government standards don't change at the same time, requiring valuable inbound links from agency sites to the government portal to build up "Google juice"
Similarly without re-engineering and migrating content from agency sites to a customer-centric government portal, Google will keep emphasizing agency sites over GOV.JM. These - and many more SEO issues - will unfortunately see the investment made in GOV.JM be under utilized. Doing so from the beginning is more likely to result in a successful outcome for both your government and more importantly the business owners and managers in your jurisdiction.